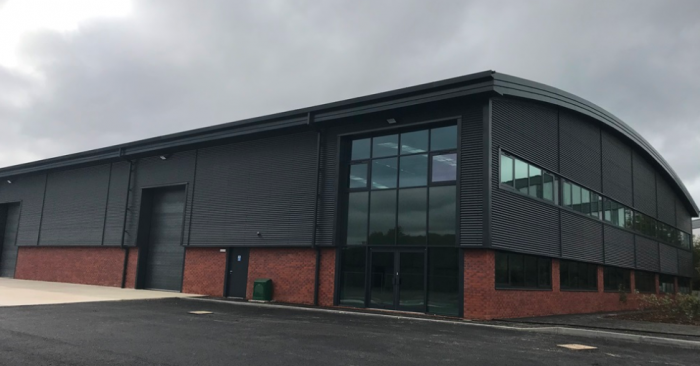 The first two units at Railway View Business Park are close to practical completion with a 15,000 sq. ft unit let and a 30,000 sq. ft unit sold. Phase 2 of the scheme is now commencing with speculative development of a 9,000 sq. ft unit, 11,000 sq. ft unit and an 8,000 sq. ft unit underway and already deals in place for 5,000 sq. ft of part to be let and 8,000 sq. ft to be sold with ongoing negotiations. A further 37,000 sq. ft unit available on a design and build basis which could be delivered by June 2019. Chris Proctor of FHP commented: “I am very pleased with the specification of these units and my client is working hard in producing a top level industrial estate with stunning design, excellent specification and deals in place to high level occupiers.